Whitecourt All Terrain Ltd. is an industrial Side by side UTV, Quad, Argo and Trailer rental business operating on 160 bush acres near Whitecourt Alberta. With a diverse trail system and on site training course we are capable of offering the most comprehensive ATV and UTV Training available. Our safety instructors are certified by the Canadian and Alberta Safety Councils. We offer both nationally recognized ATV Rider and UTV Driver Safety Training programs. Training is also available on site at your location, but when possible we recommend utilizing our facilities to ensure the best training experience we can offer. With 24 hour emergency availability, early morning pick ups, and late night drop offs, we strive to offer unequaled service with no “off hours” rental charges. We carry industry leading equipment you can trust. Honda, Argo, and Polaris are names you can count on to get in and out of the field safely and efficiently. Our side by sides, Argos, and ATV’s are kept in as new condition and updated regularly. Our rigorous maintenance, safety checks, and equipment inspections will guarantee our equipment will always be well maintained, operational, and reliable. Safety is always our top priority, we have considered how to improve it in every stage of serving our customers. We have industry experience and hold ourselves to the high standards of safety set by the companies we have worked with. We make it a priority to ensure every rental is a safe experience. From our first phone call, to returning the equipment, we want all of our customers to notice the extra steps we take to make your rental experience at Whitecourt All Terrain safe, convenient, and exceptional in every way. 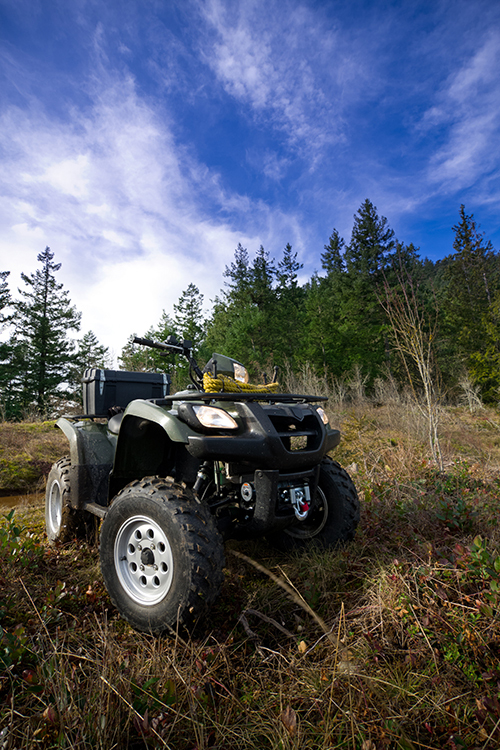 We aim to provide the best all terrain vehicle rental experience available. We serve the Industries of Whitecourt, Edmonton, Fox Creek, Edson, Hinton, Drayton Valley, Swan hills, Grande Cache, Grand Prairie and all surrounding areas.